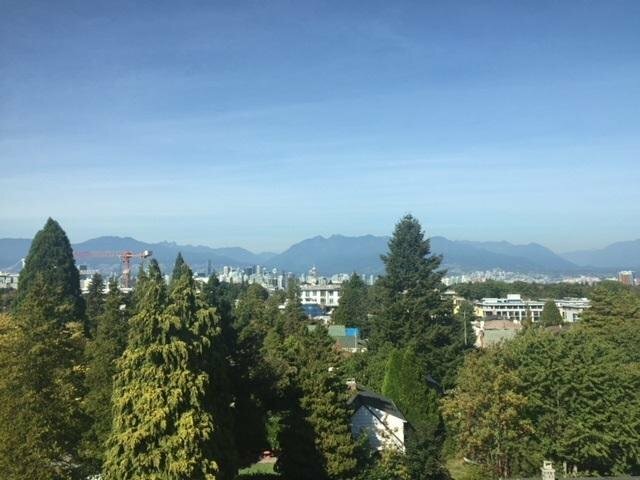 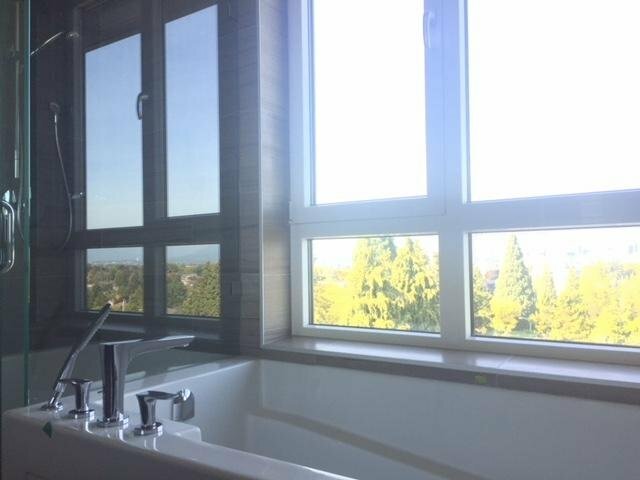 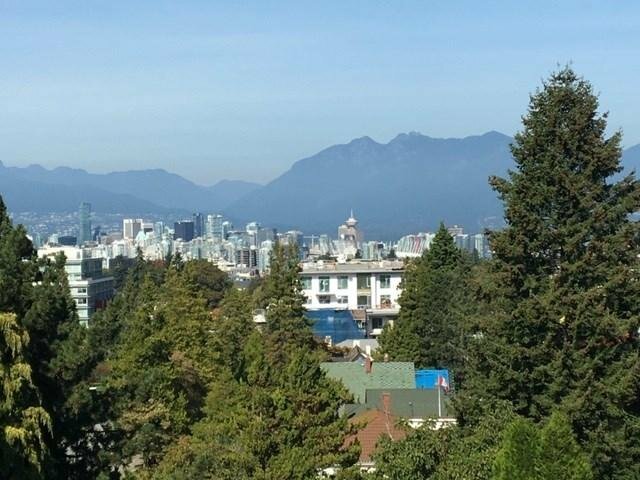 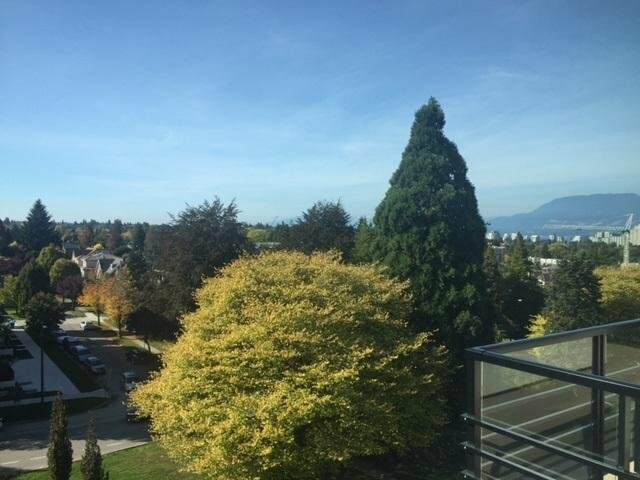 Parc Elise, PENTHOUSE N/W corner, downtown CITY skyline views and North Shore mountain vistas. 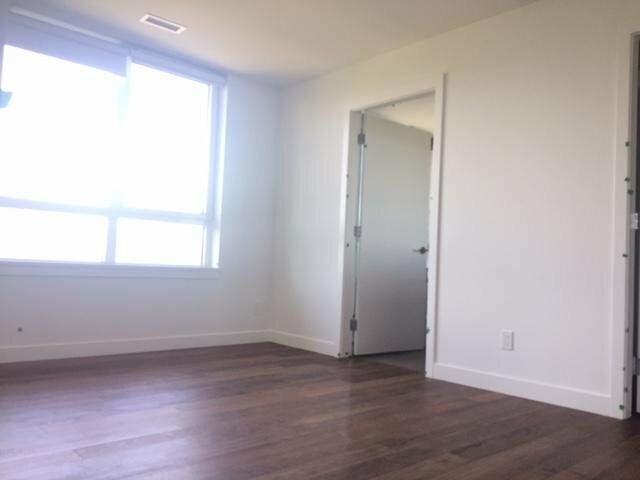 1047 sq. 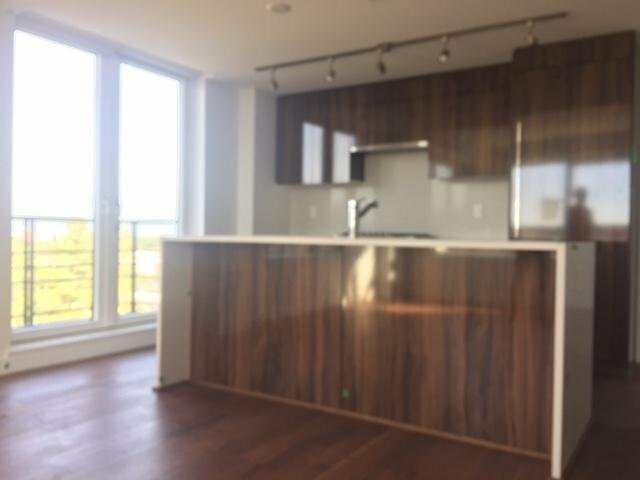 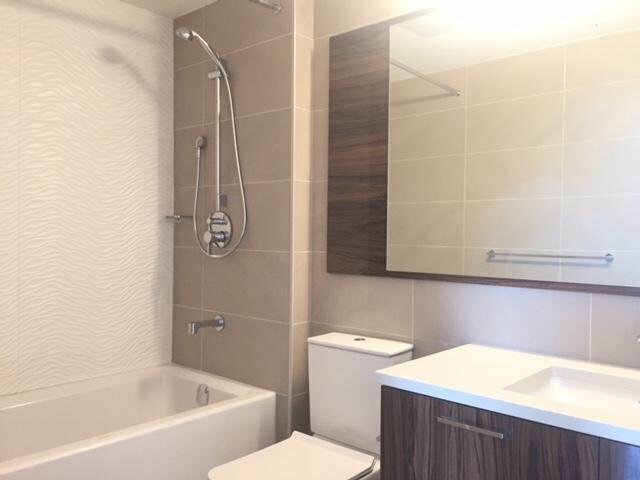 ft. suite w/2 bdrms/2bthrms/wrap around balcony, 9' ceilings, Gaggenau fridge, cooktop, wall oven, dishwasher, quartz kitchen counter tops, A/C and much more. 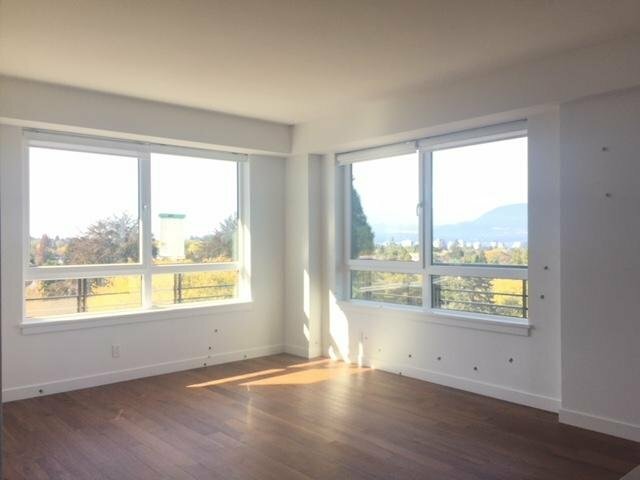 Amenities include fully landscaped ROOF TOP deck, outdoor BBQ & dining area, community garden plots. 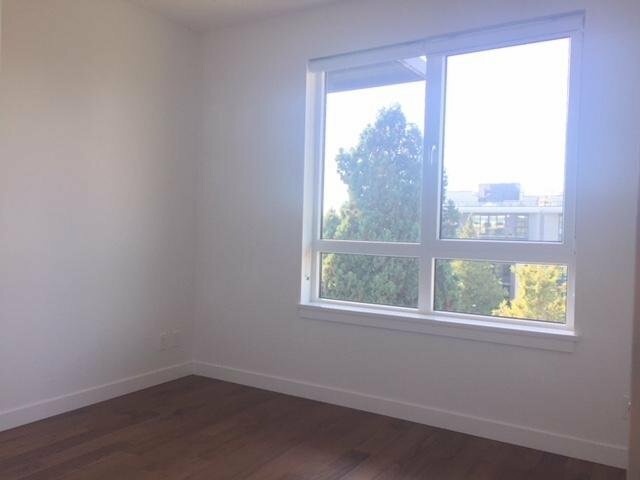 Located steps from Canada Line, Cambie restaurants & shopping.